It is said that the sun means life. It makes people happy and healthy. But we must be careful even when it comes to this life-giving power. It’s true that sunrays support the production of vitamin D which is responsible for the proper work of our organism. However, the sun may lead to sunburns and in extreme cases – to cancer and other dangerous diseases. How to find happy medium thanks to which we will make sure that we get healthy and nice suntan but also won’t hurt ourselves while sunbathing? Cosmetics with high SPF provide the most effective protection from strong UV radiation. We should try to choose products which offer at least SPF 30. Twice as high factor will definitely give us best protection. Creams which offer such properties can be called seasonal – the ones that we use only in summer. That’s why we must check the expiry date before the application. After all, we mustn’t use expired products. Why? Firstly, they may cause irritation and allergic reaction. Secondly and most importantly, sun protection will get weaker and SPF won’t work at all. For sun protection, choose cosmetics which serve exclusively one purpose – protecting from the sun. Sadly, BB creams won’t work. They contain sun protection factors but they are insufficient because they are only one of the other properties of the cosmetic. If you’re going to sunbathe, walk or exercise in the open air, settle on professional sun protection. If you use BB creams on every day basis, you have to use a cosmetic which contains protection from UV radiation. Many women make a serious mistake, namely they don’t use sun protection for lips. The skin of lips is extremely delicate and almost all the time exposed to damage and irritation. How to protect lips from the sun? It’s enough to use a lipstick which contains sufficiently high SPF or smooth our lips with SPF 50 sunscreen which we use for face skin protection. We must avoid overdrying lipsticks as well as lip glosses which attract sunrays. 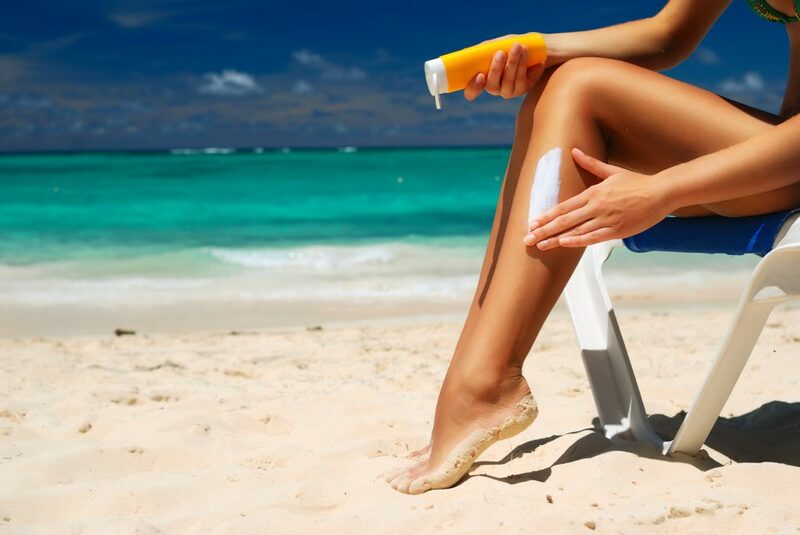 Spray cosmetics which contain SPF are not as good as they might seem. Sprayed product don’t cover the skin surface as thoroughly as creams or lotions. Besides, we might omit some parts of the body. Surely, we can spray the skin twice and then spread the cosmetic and wait until it absorbs. However, we should try to use cosmetics with thick or oily consistency for full sun protection. How to take care of your hair? 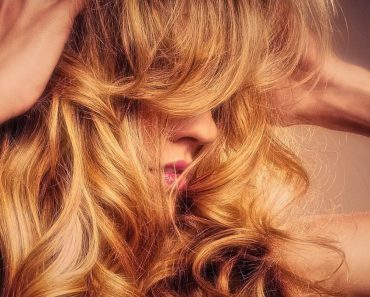 Popular hair care tricks. Dry hair and split ends. When is the time to get a new hair dryer? How to trim your bangs without going to the salon? 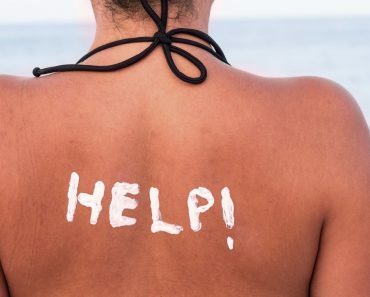 How to deal with sunburns?